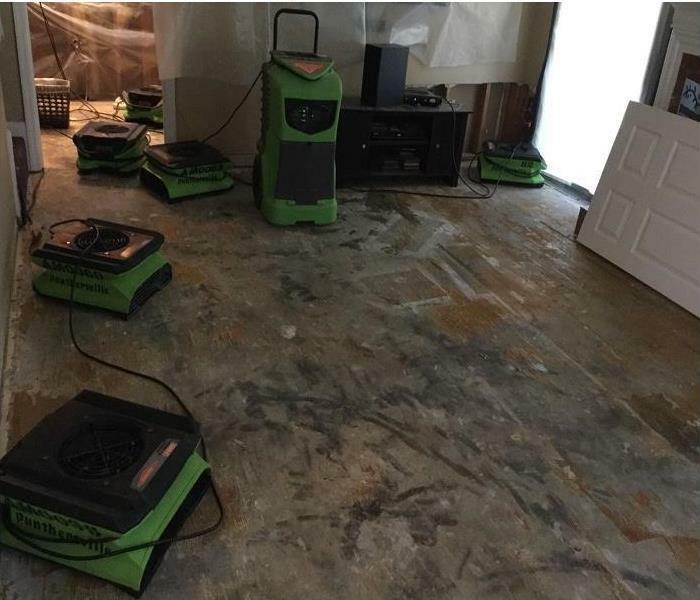 SERVPRO® of Panthersville provides emergency services to remedy water, fire, and storm damages, bio-hazard cleanup, and mold remediation for both residential and commercial customers. 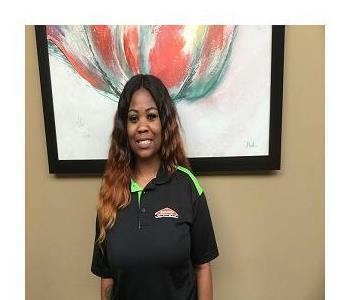 SERVPRO® of Panthersville is locally owned and operated and we are a part of a national network of over 1,700 franchises. Since the inception of our company, this franchise has experienced tremendous growth. 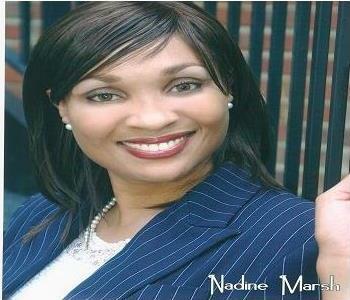 In addition, our company is both a minority-owned and woman-owned business. Our company is affiliated with associations such as, Atlanta Apartment Association (AAA), Atlanta Association of Insurance Professionals (AAIP), Atlanta Black Chambers (ABC), The Blue Book Network, and Decatur Georgia Business Association (DBA). In addition, our company is also a DeKalb County Georgia Local Small Business Enterprise (LSBE) certified vendor. As such, our company complies with the standards set by the Institute of Inspection, Cleaning, and Restoration Certification (IICRC) to perform fire, water, and mold mitigation services. Therefore, our company is an IICRC-certified firm to perform remediation services for both residential and commercial customers. Rest assured, our staff is equipped with the knowledge to thoroughly restore your property "Like it never even happened." Bronze Medal award in the state of Georgia. Rookie of the year in the state of Georgia. Director's Bronze Medal award in the state of Georgia. Double Volume Award in the state of Georgia.